A charming and tasteful acoustic performance of fun, upbeat songs that you know and love by an award winning guitarist. 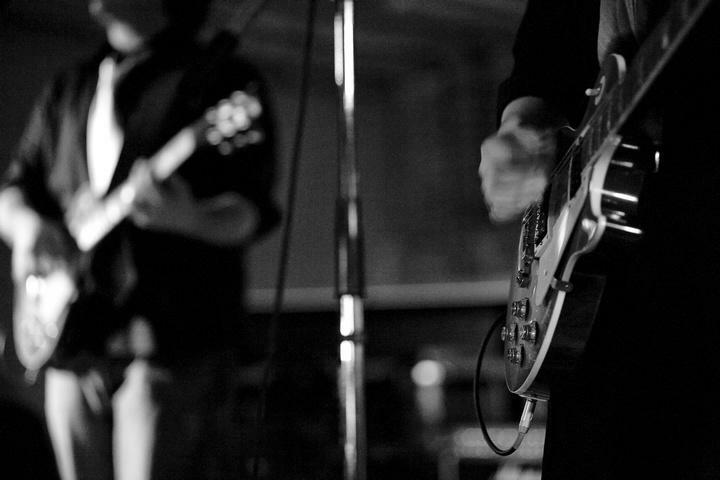 We provide engaging, memorable music for audiences covering a vast spectrum that includes guitar oriented songs inspired by the 50s through the 70s. We are professional and present ourselves as such. We show up to performances at the appropriate time given to make sure that the stage and setup is taken care of before the audience arrives. We are well rehearsed both in song and set, dynamic and entertaining. We treat venues and their staff with integrity and professionalism. Jack Fossett is an independent guitarist, singer and songwriter who mixes a unique blend of high flying blues guitar, surfy harmonic vocals and catchy pop and R&B movements. In 2013 Jack was selected by Joe Bonamassa as one of America's top 10 undiscovered blues guitarists, and performed with Joe in Los Angeles. Afterwards, Jack was a Top 10 winner in Tongal's International "Going to the Beach" Beach Boys guitar contest. Jack is an endorsee of Vick Audio & McCaffrey Audio. He has released three albums and begun production on more, and performs with an original group titled "Jack Fossett & Friends." Room Enough for at least 5 musicians, Including 2 guitars, bass, drums and piano. Prefer venue provide sound, but not essential.